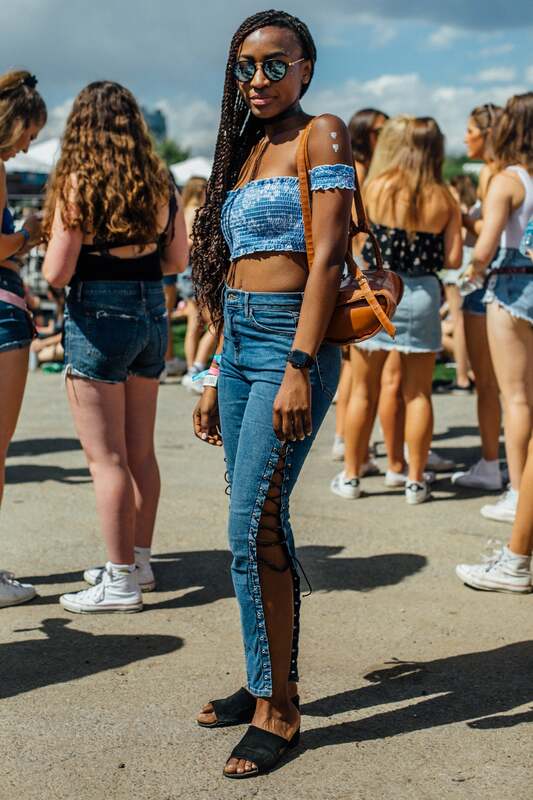 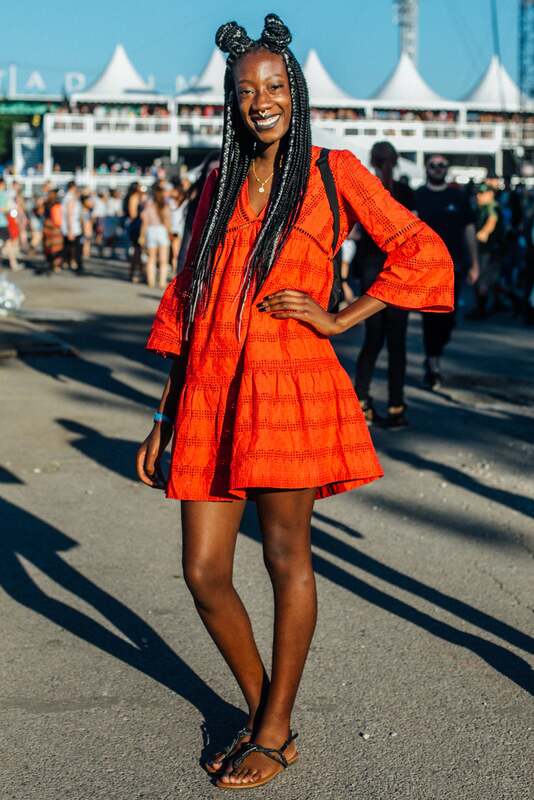 Festival goers made their way to Randall's Island for the annual Governors Ball and didn't skip on the style! 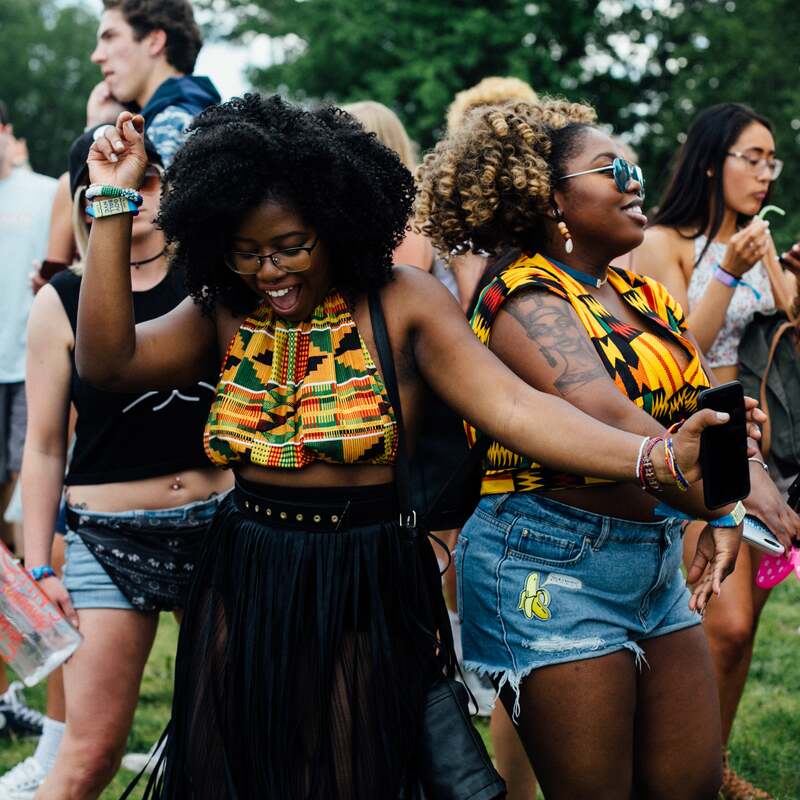 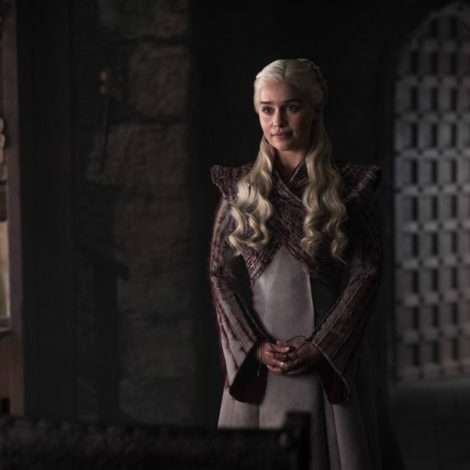 See the moments we couldn't get over here! 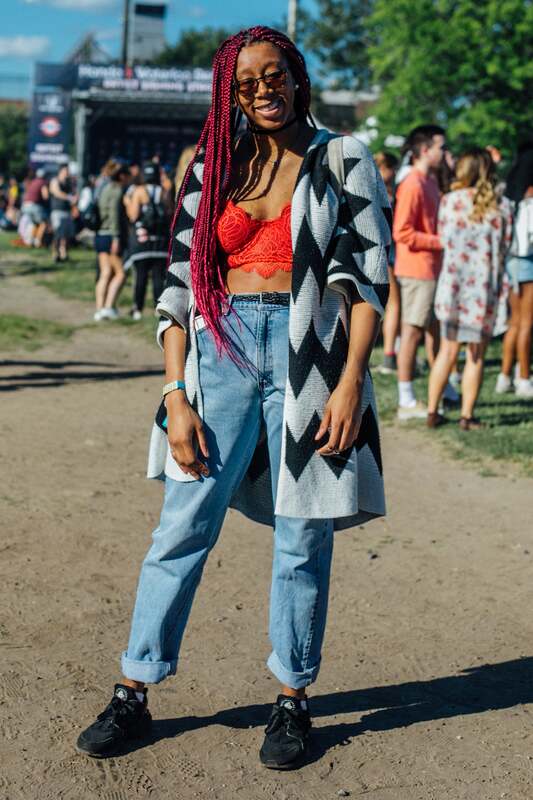 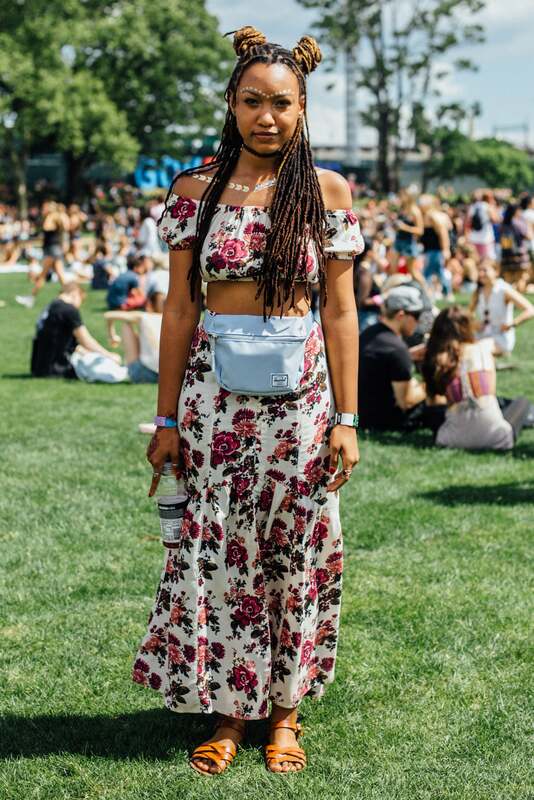 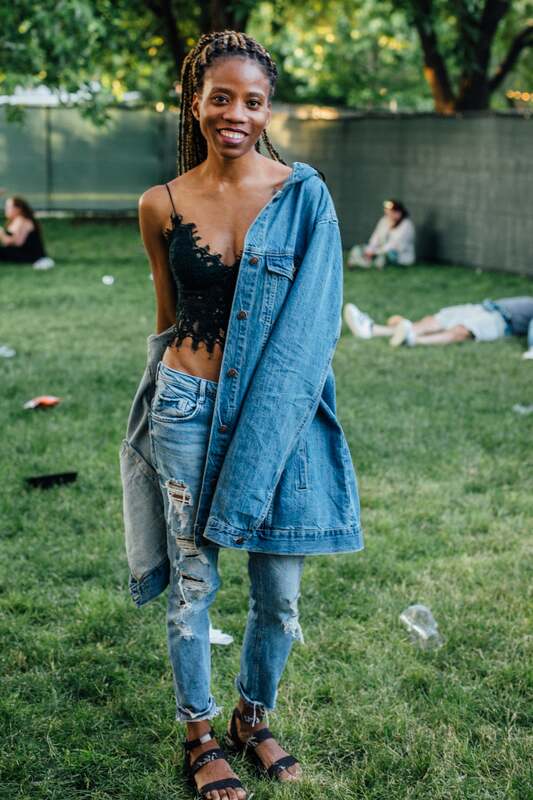 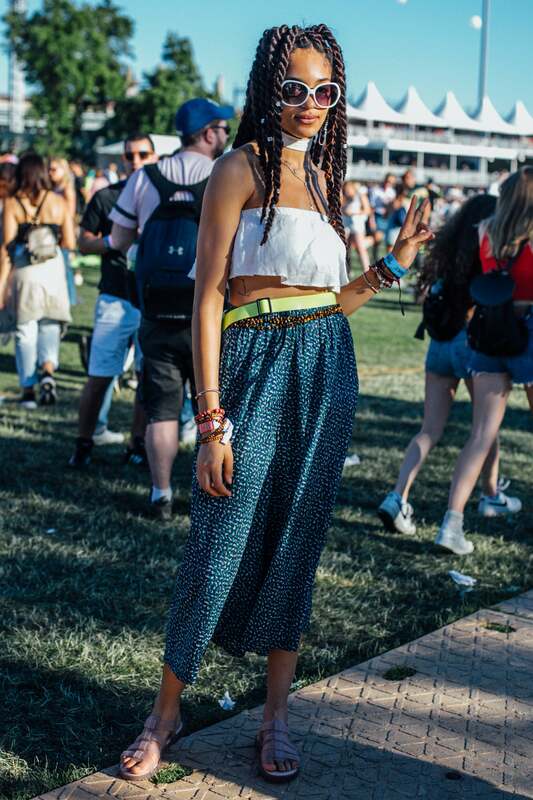 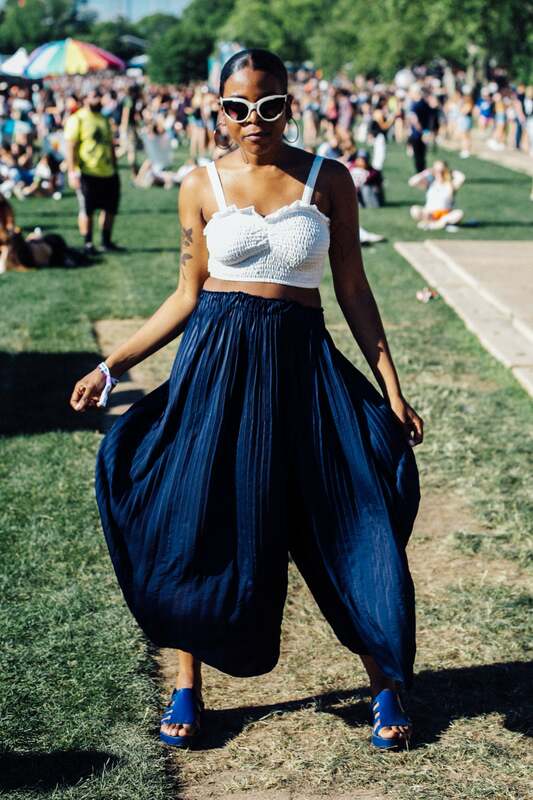 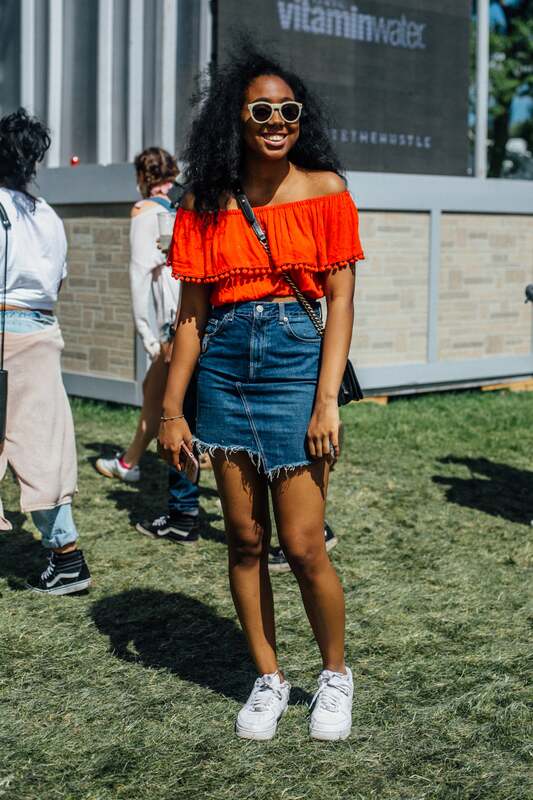 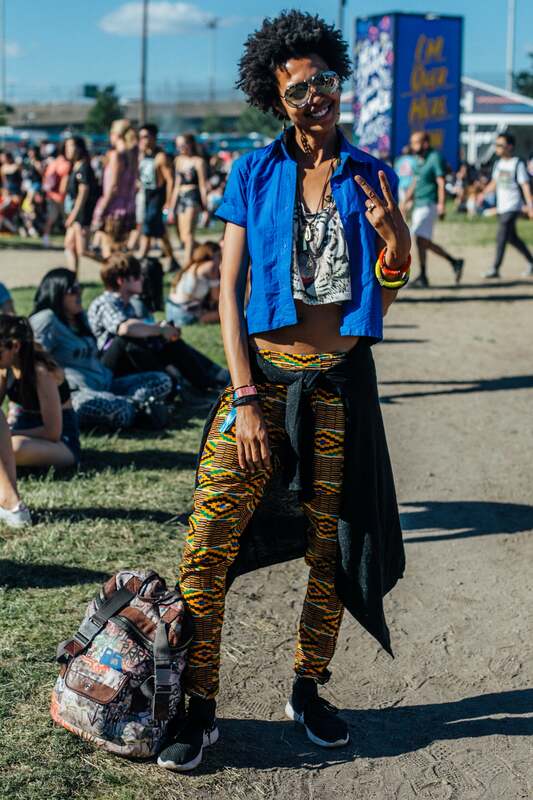 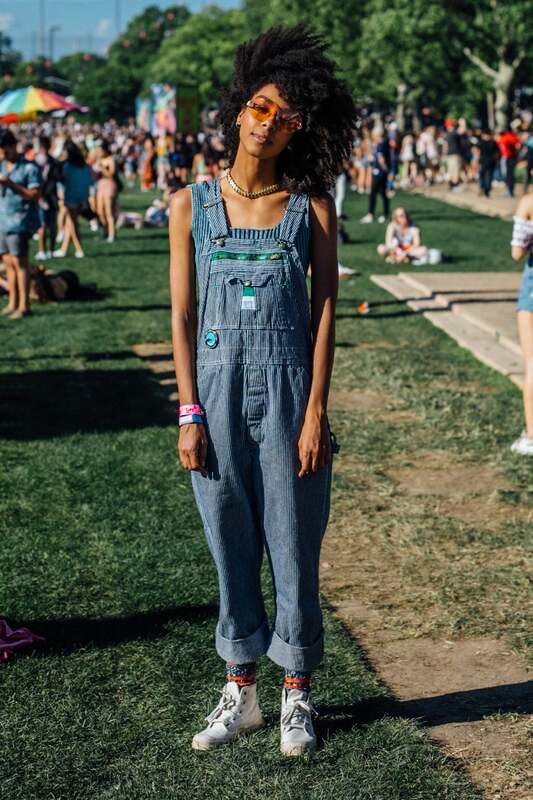 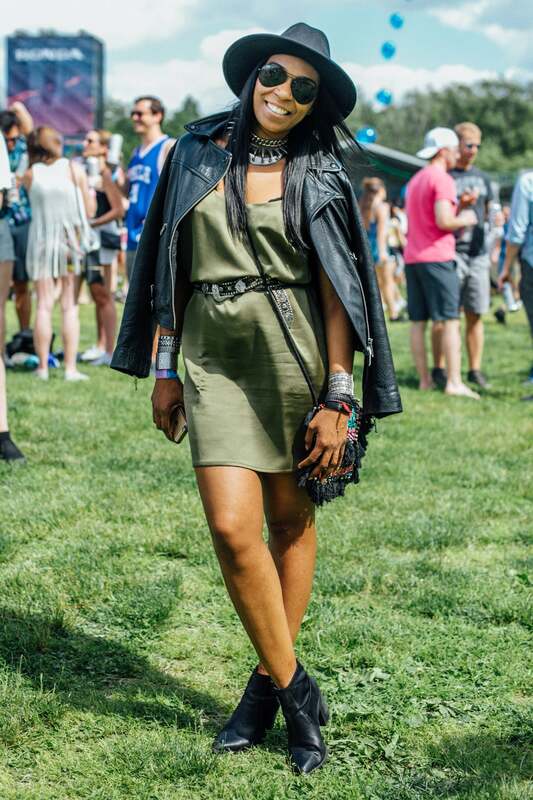 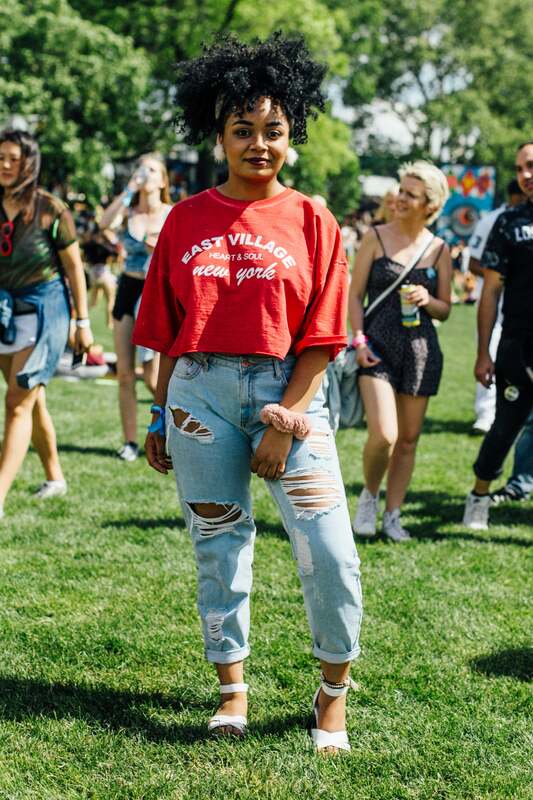 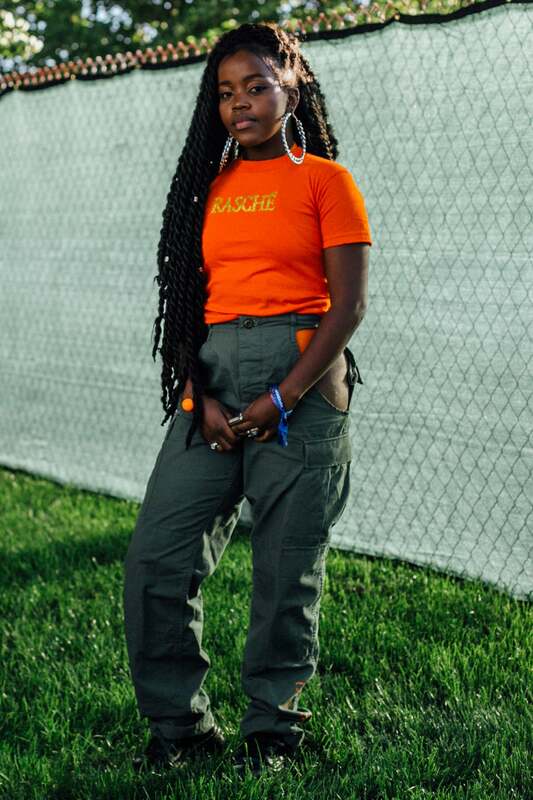 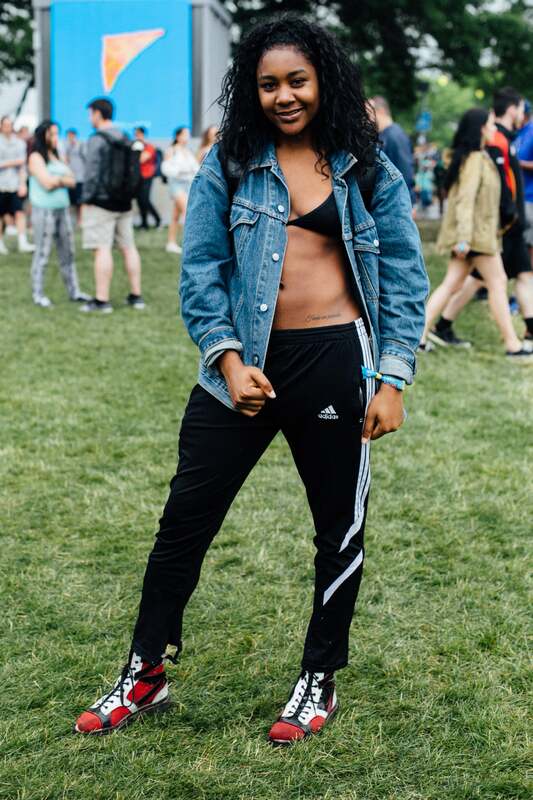 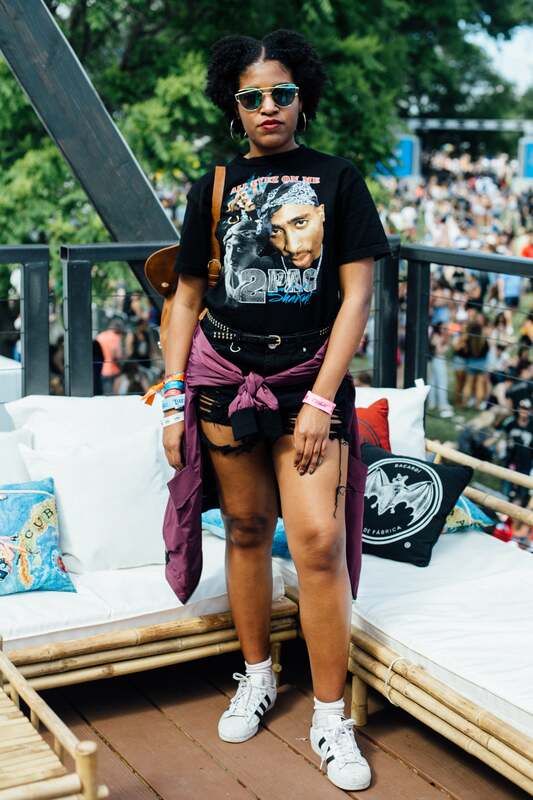 This stylish guest stepped up her festival game at this year's Governors Ball on Randall's Island in New York City. 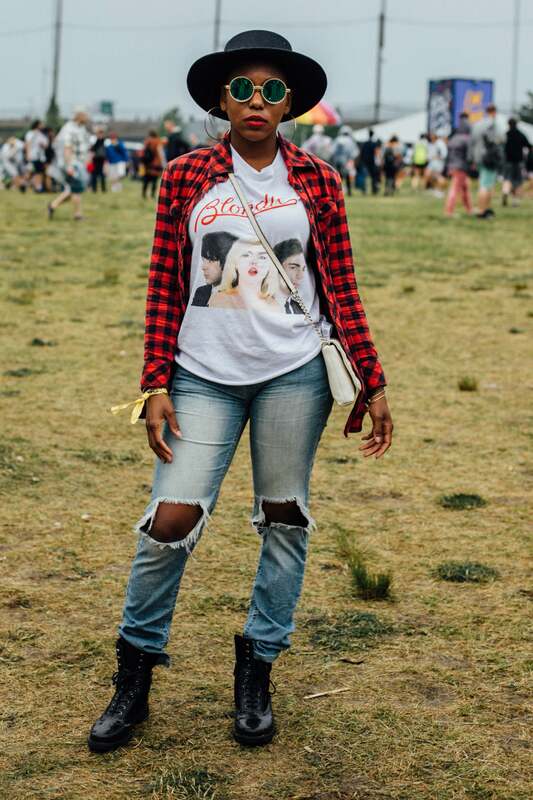 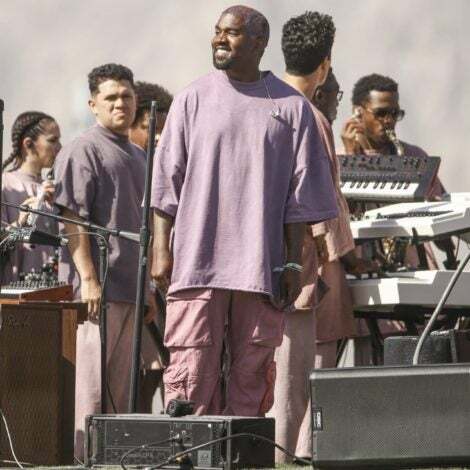 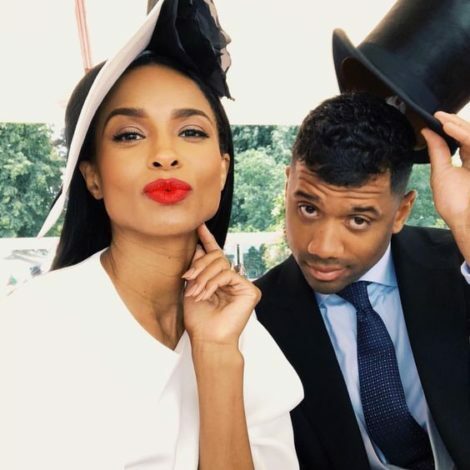 These stylish guests stepped up their festival game at this year's Governors Ball on Randall's Island in New York City.